Hello! 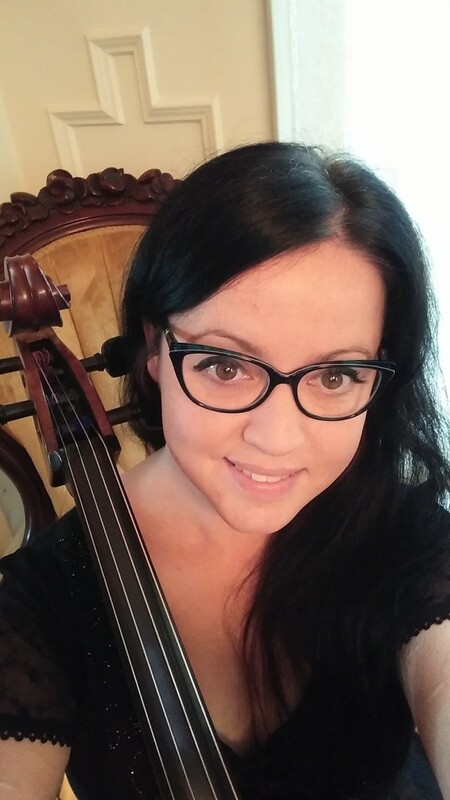 I am a classically trained cellist. I have played in several community orchestras for over 20 years. 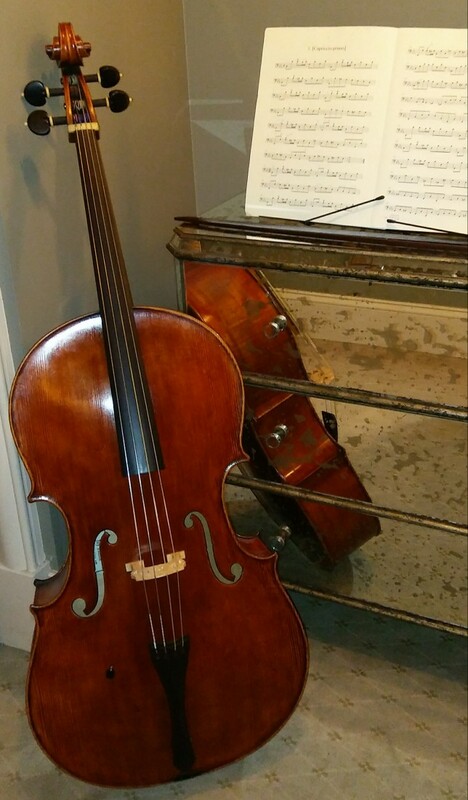 I have a small studio where I teach string players (cello, violin, viola). I have also been playing weddings and parties solo, with a quartet, with bands, and other small groups for about 10 years. If you are looking for a particular type of group that includes cello I can find it! I have a lot of musically diverse friends and people that I practice with regularly. Let’s make your event something to remember! Great job Amanda! Lots of wonderful comments from guests. Thx for working within our ‘shortened version’ wedding. Hope you had a great holiday with your family. Thank you, Mary! I had a wonderful time. Everyone was so kind. I feel great to be part of this special celebration! Very accommodating to the play set! Great performer! Performer was communicative and accommodating to the play set. It was a lovely evening! Thank you, Mateo! I am so happy to meet you and Amanda and play for you two. That was such a romantic and sweet setting. Nice job! Classical, baroque, fiddle, jazz, contemporary, modern, rock, movie, you name it! Equipment provided in most cases. Possibly chairs.